 Our 12,000 s/f warehouse located in Gilroy, California holds everything you need for your home remodel. 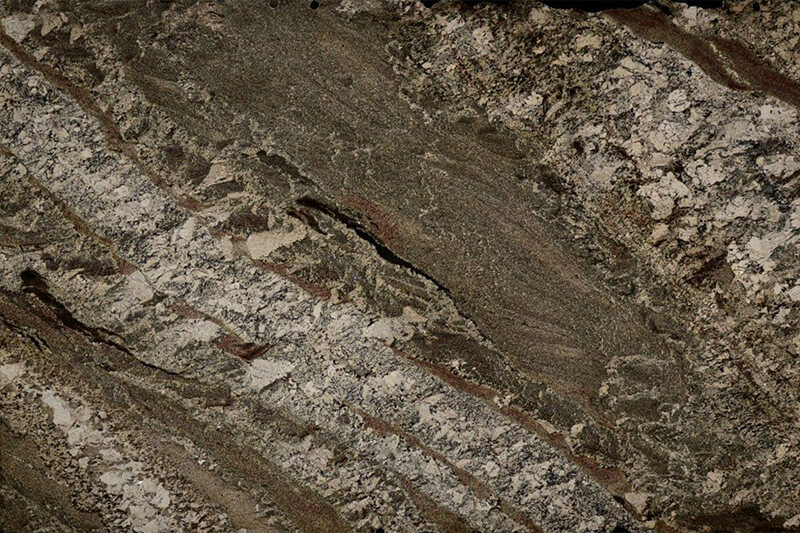 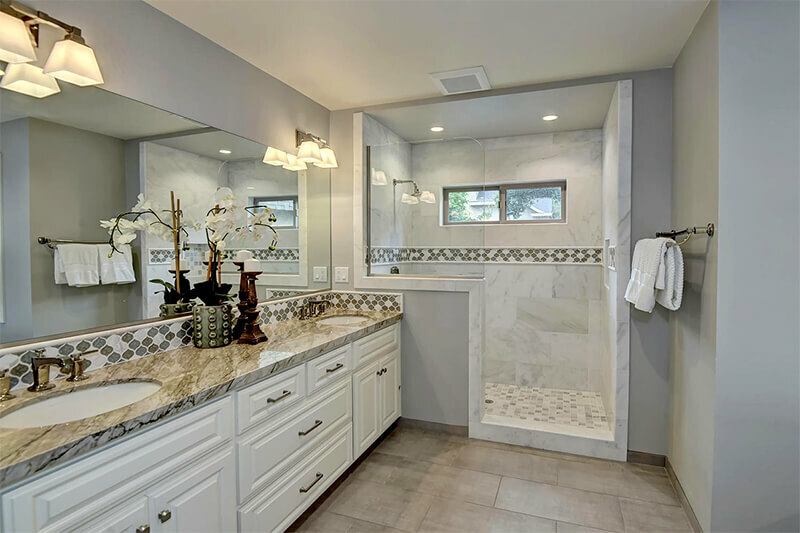 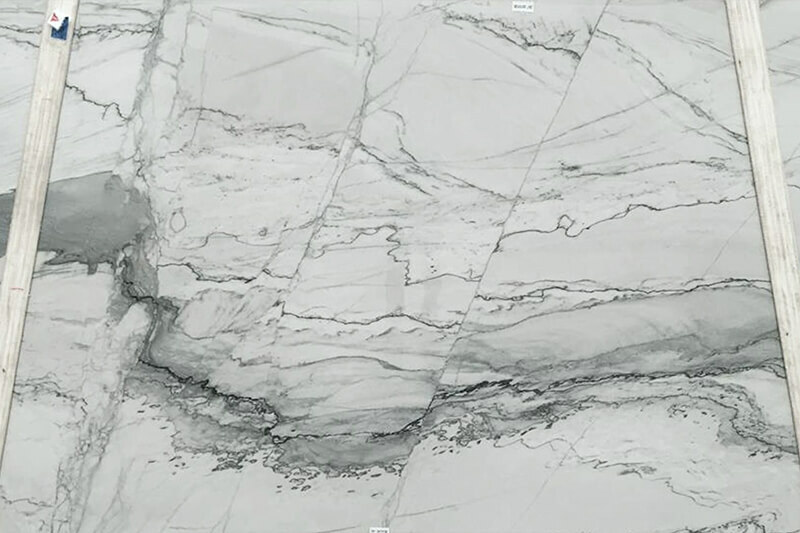 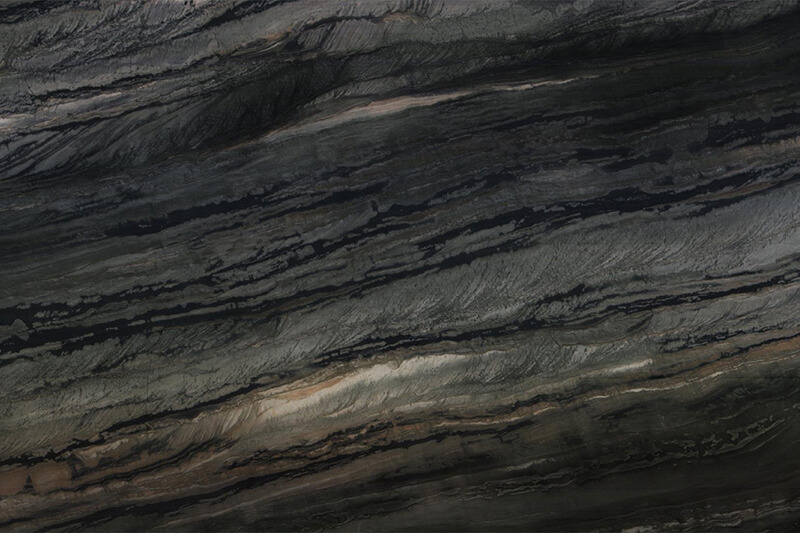 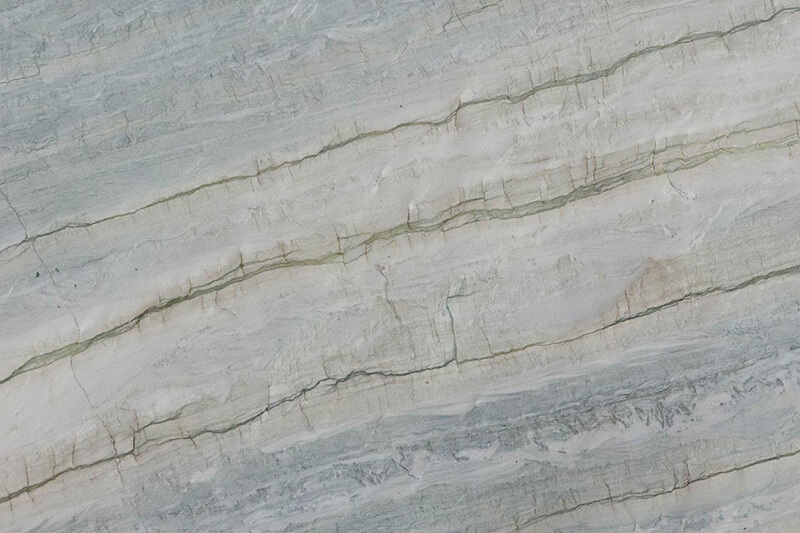 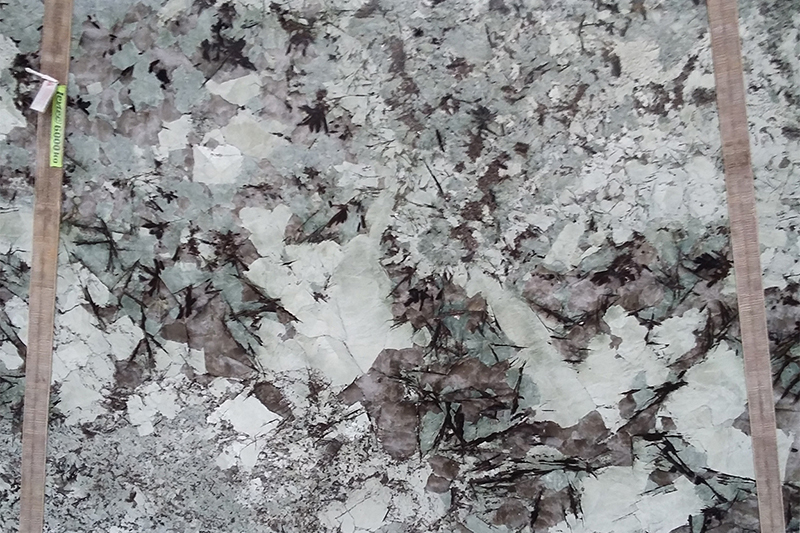 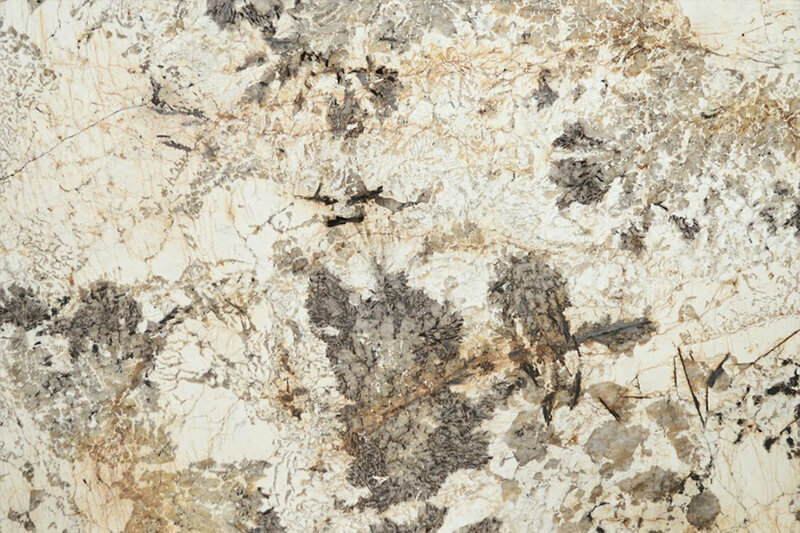 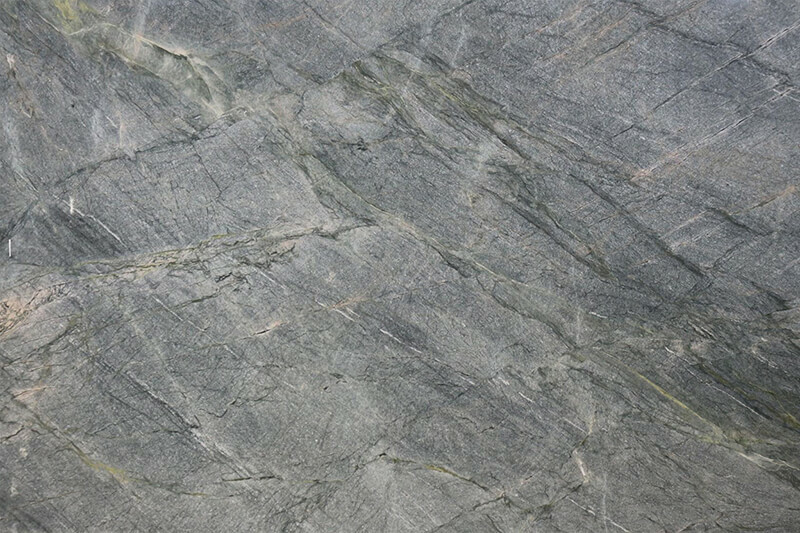 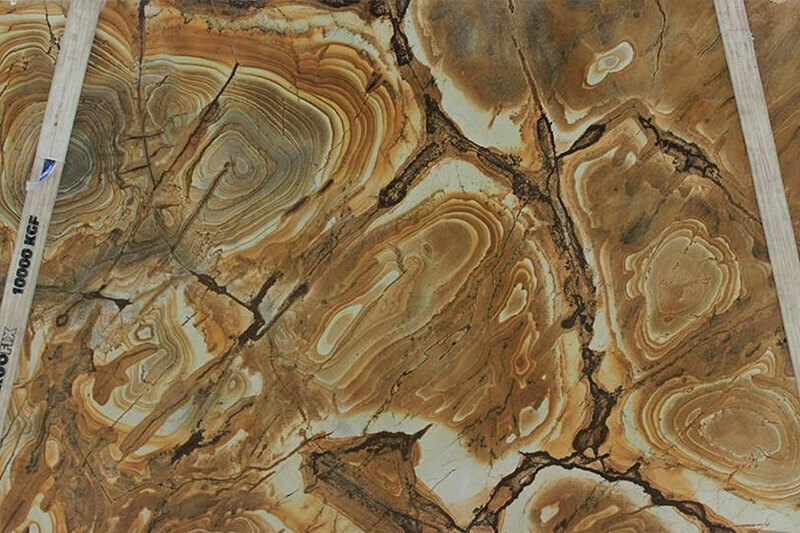 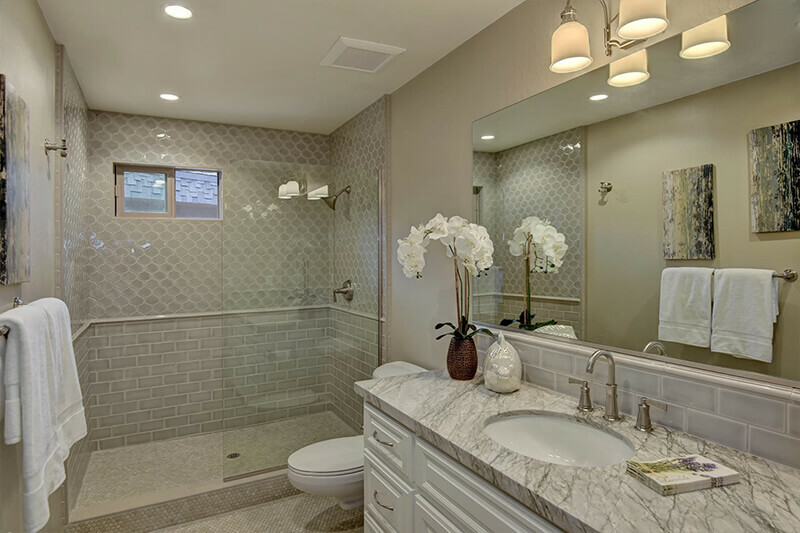 Become inspired by our exotic natural stone slabs and engineered quartz. 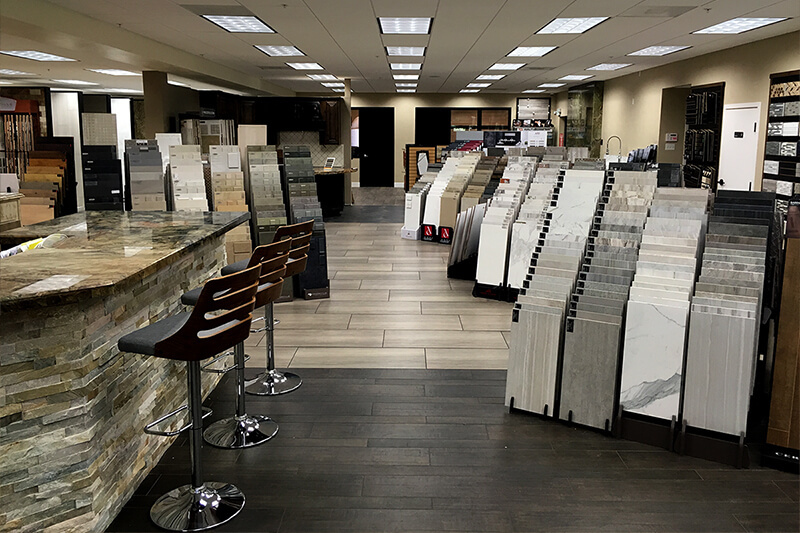 Cover your floor with hardwood or our high quality porcelain or stone. 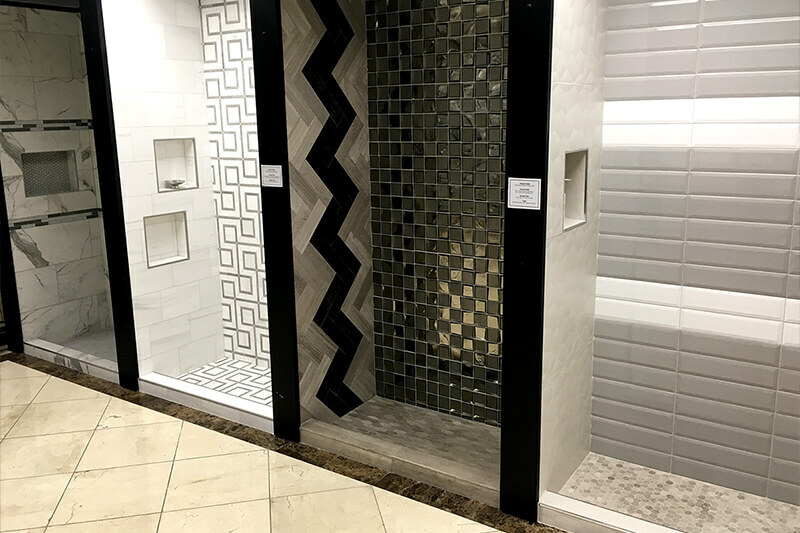 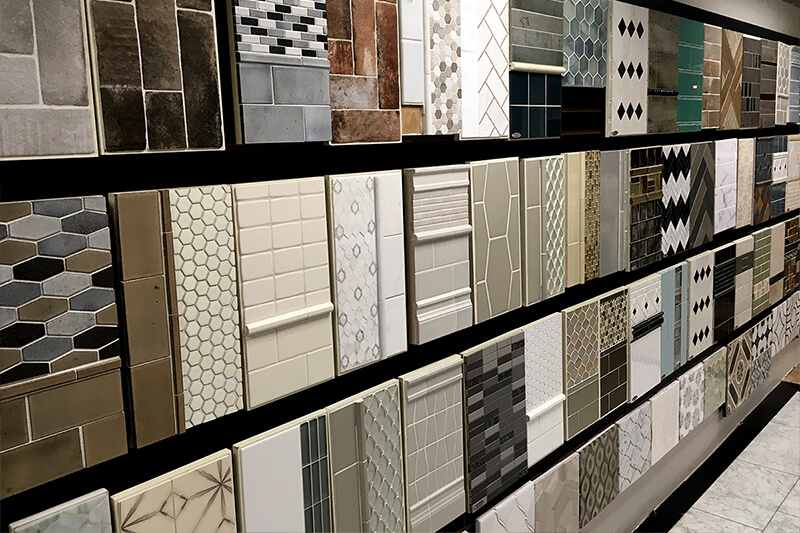 Get creative with our myriad of mosaic tiles.  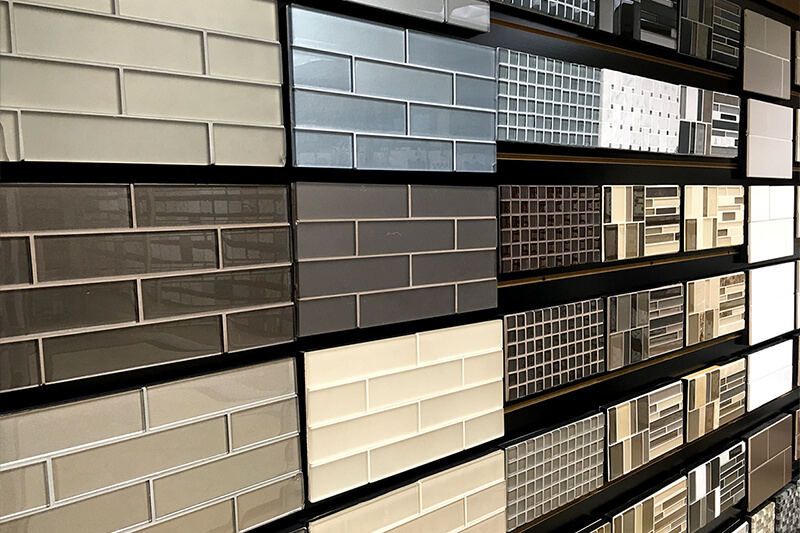 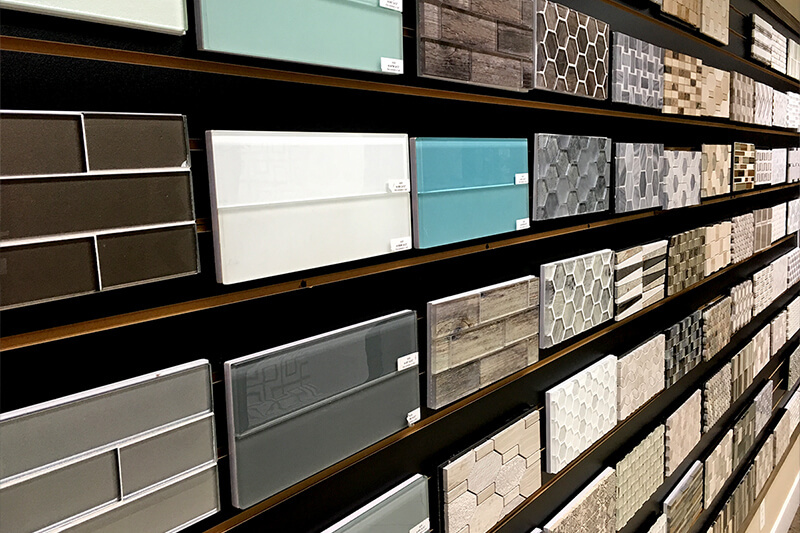 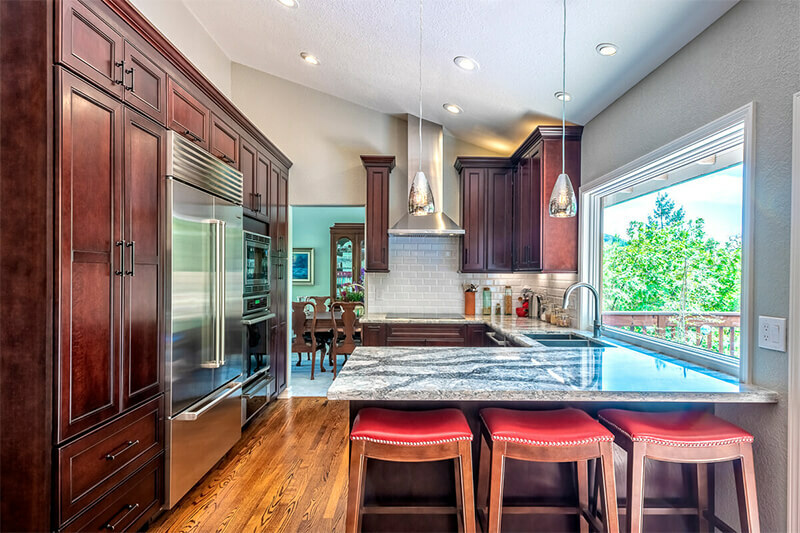 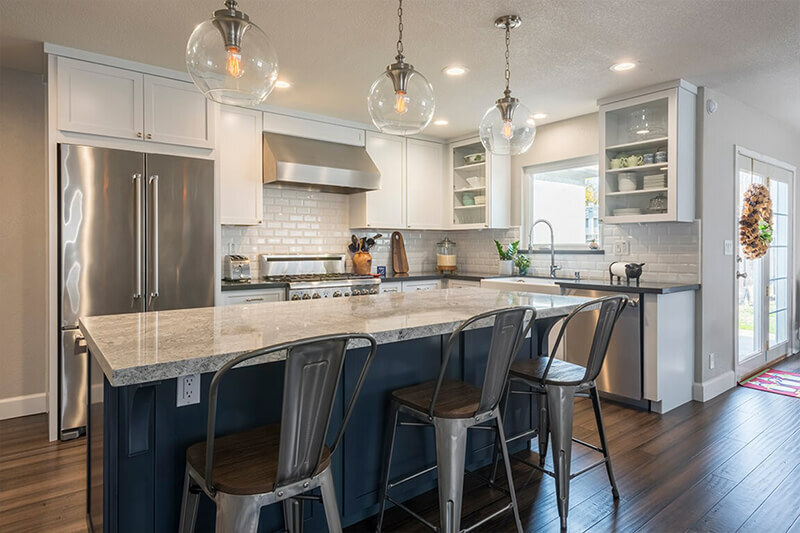 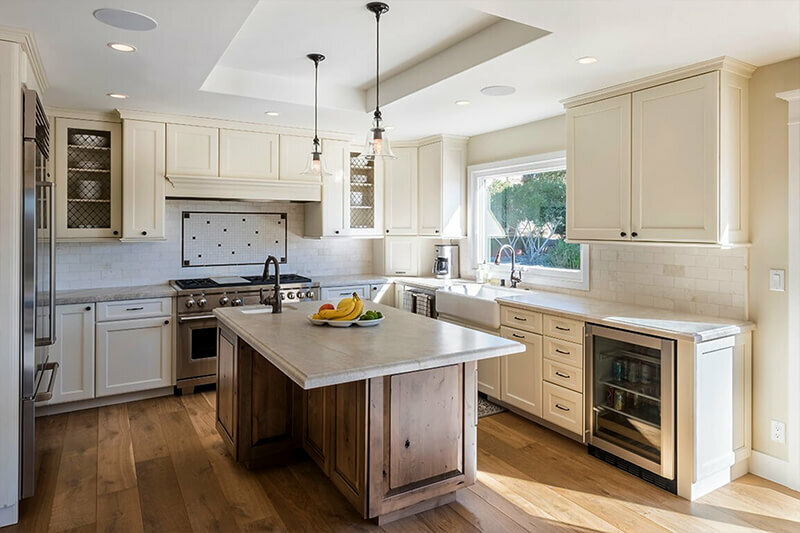 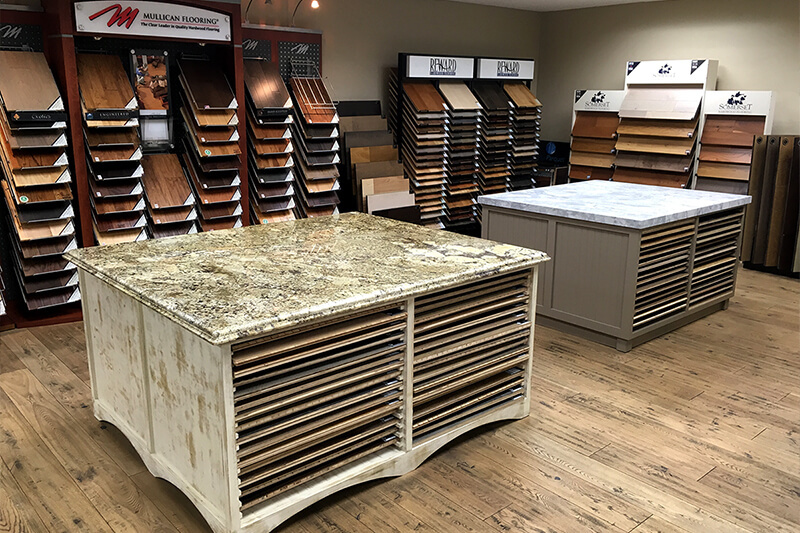 We will support you in selecting the perfect finishes for your dream home! 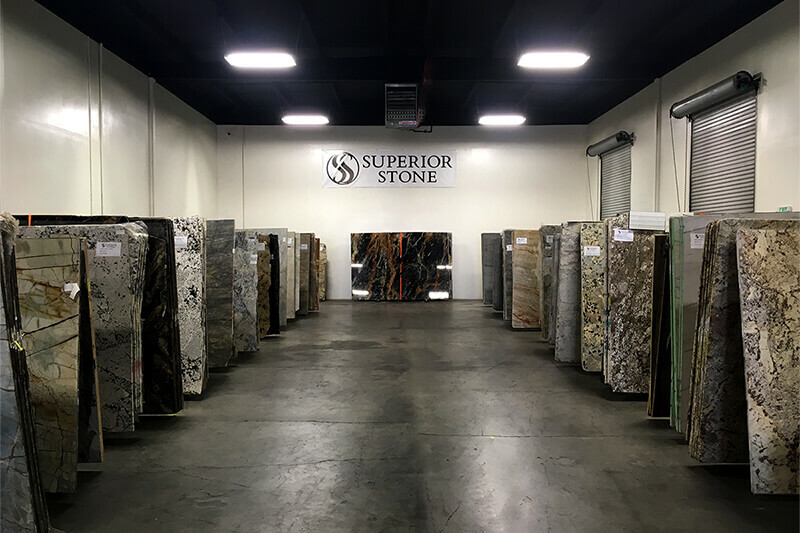  © - SUPERIOR STONE INC.